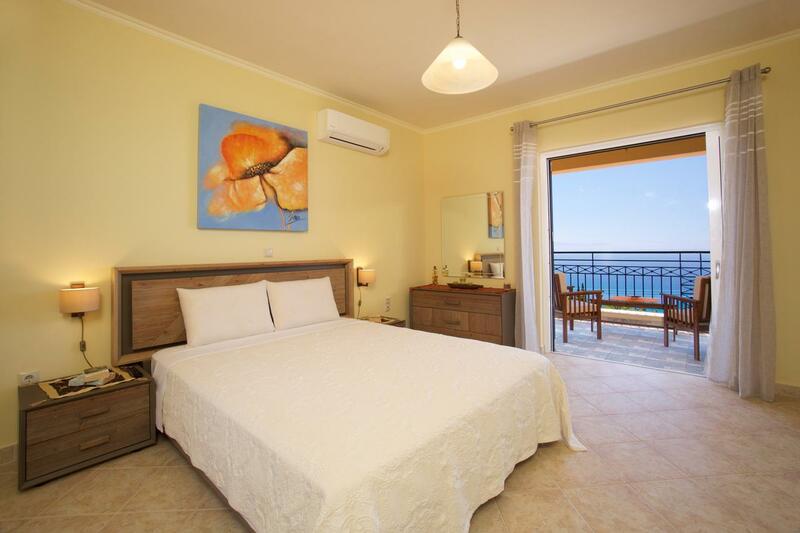 Ria Studios and Villa Andriana are found at the village of Vlahata (south part of Kefalonia), combining mountain and sea, as they are built at the foot of the magnificent mountain Aenos, yet only 1km away from the sandy beach Lourdas, with warm and calm waters. Our complex is a perfect accommodation for those who want to refresh their spirit and enjoy the sunshine. Relax and discover the beauty of life in Vlahata, a small and beautiful village that has everything necessary for your vacation. Follow the trails of the nature on this magnificent island in the Ionian sea. You will be amazed..